Each of the past few years, we’ve been lucky enough to travel to different states for weddings and engagement shoots. It might seem counter-intuitive to some, but I think it’s a creative advantage to shoot a wedding in a place you’ve never been before. I always take the time to scout the area before a wedding, but it’s fun to look at a new place with completely fresh eyes. 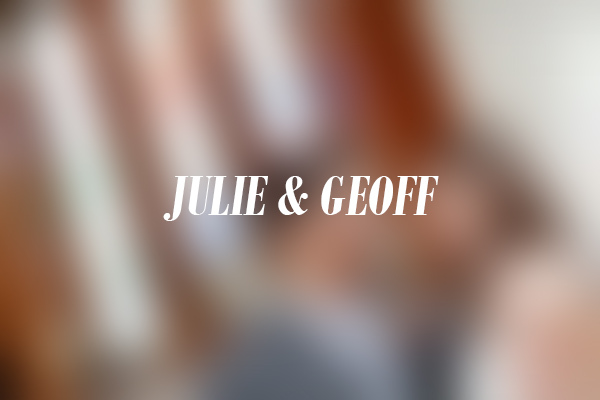 This year my husband Scott and I traveled to Nashville for Geoff and Julie’s wedding. We had always wanted to go there anyways, so we made a mini-vacation out of it. We went a day early and enjoyed the amazing music along the Broadway strip. I truly couldn’t believe how many bands are all playing on the same night. I’ve never experienced so much good music in such a close proximity. The rehearsal dinner fell on the 4th of July, so the evening sky was filled with fireworks and cheers. The next day was a perfectly sunny and warm Nashville summer day. The church,Christ the King, was so beautifully modern and traditional at the same time. Between the light flooded in through the stunning stained glass windows, the beautiful blue bridesmaids dresses, and the colorful flowers, the whole ceremony was vibrant. Geoff’s mother Janet is one of the best florists I’ve ever met in my life. (She also happened to do the flowers for our own wedding). Janet (with the help of family) did all of the floral and decor for Geoff and Julie’s rehearsal dinner and the entire wedding. It was a true labor of love. She had every corner of the reception hall dripping with beautiful roses. It was truly something to see. I think this wedding also wins, hands down, the best dance party award for 2014. I am going to post more dancing pictures on this post than I usually do, because it was just that good. EVERYONE was dancing until they were sweating. It was spectacular.